Batteries can also weaken over time. If you are a heavy user, expect your batteries to lose capacity after six months or so. For users with built-in batteries in their units, this means replacing it with a new one. For those with units that use replaceable batteries, fresh batteries are needed. To prolong the life of your batteries, it’s recommended to have at least two in the rotation. Whether built-in or replaceable, having two will give you something to vape with while the other is charging. It also shortens the charging cycles, which is the main reason why batteries weaken. 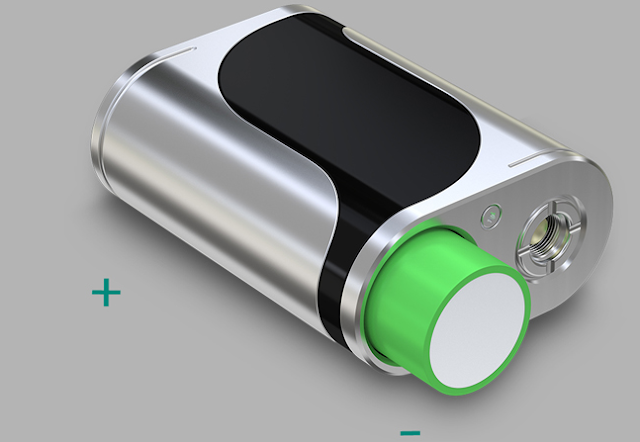 By preparing two batteries, you not only prolong the battery life but also rest assured vaping without worrying the battery level.